In recent trading, shares of Stitch Fix Inc have crossed above the average analyst 12-month target price of $31.12, changing hands for $33.78/share. When a stock reaches the target an analyst has set, the analyst logically has two ways to react: downgrade on valuation, or, re-adjust their target price to a higher level. The subscription fashion service tops analysts' earnings and sales forecasts in its fiscal second quarter and issues a strong outlook. 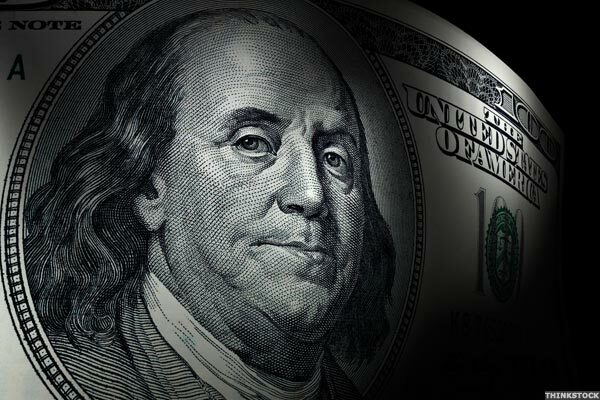 U.S. stock futures turn mixed ahead a vote in the U.K. Parliament on the fate of Britain's divorce agreement with the EU; Singapore and Australia join China in grounding Boeing's 737 MAX 8 jet; Tesla's Elon Musk argues he didn't violate his settlement with the SEC and shouldn't be held in contempt for a questionable tweet he made in February. TORONTO, Feb. 21, 2019 /CNW/ - Scotia Global Asset Management today announced the February 2019 cash distribution for the Scotia Strategic Fixed Income ETF Portfolio listed on the TSX (ticker: SFIX), which pays on a monthly basis. TORONTO, Jan. 24, 2019 /CNW/ - Scotia Global Asset Management today announced the January 2019 cash distribution for the Scotia Strategic Fixed Income ETF Portfolio listed on the TSX (ticker: SFIX), which pays on a monthly basis. Amazon has won several patents on customizing physical goods, from apparel to electronics, suggesting it could be positing itself as gatekeeper to the design of products of all sorts. SAN FRANCISCO, Jan. 11, 2019 /PRNewswire/ -- Stitch Fix Inc.
Investors in Stitch Fix Inc saw new options begin trading today, for the February 22nd expiration. At Stock Options Channel, our YieldBoost formula has looked up and down the SFIX options chain for the new February 22nd contracts and identified one put and one call contract of particular interest. TORONTO, Dec. 28, 2018 /CNW/ - Scotia Global Asset Management today announced the final year-end cash distributions for the Scotia Strategic ETF Portfolios listed on the TSX for the 2018 tax year. TORONTO, Dec. 28, 2018 /CNW/ - Scotia Global Asset Management today announced the final year-end reinvested distributions for the Scotia Strategic ETF Portfolios listed on the TSX for the 2018 tax year. TORONTO, Dec. 20, 2018 /CNW/ - Scotia Global Asset Management today announced the estimated year-end cash distributions for the Scotia Strategic ETF Portfolios listed on the TSX for the 2018 tax year. TORONTO, Dec. 20, 2018 /CNW/ - Scotia Global Asset Management today announced the estimated year-end reinvested distributions for the Scotia Strategic ETF Portfolios listed on the TSX for the 2018 tax year. 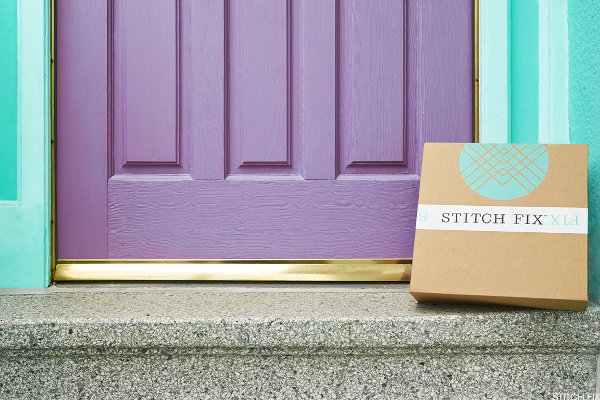 Stitch Fix is tumbling after growth in active users fails to meet expectations. Faruqi & Faruqi, LLP, a leading national securities law firm, reminds investors in Stitch Fix, Inc.
NEW YORK, Nov. 29, 2018 /PRNewswire/ -- Faruqi & Faruqi, LLP, a leading national securities law firm, reminds investors in Stitch Fix, Inc.